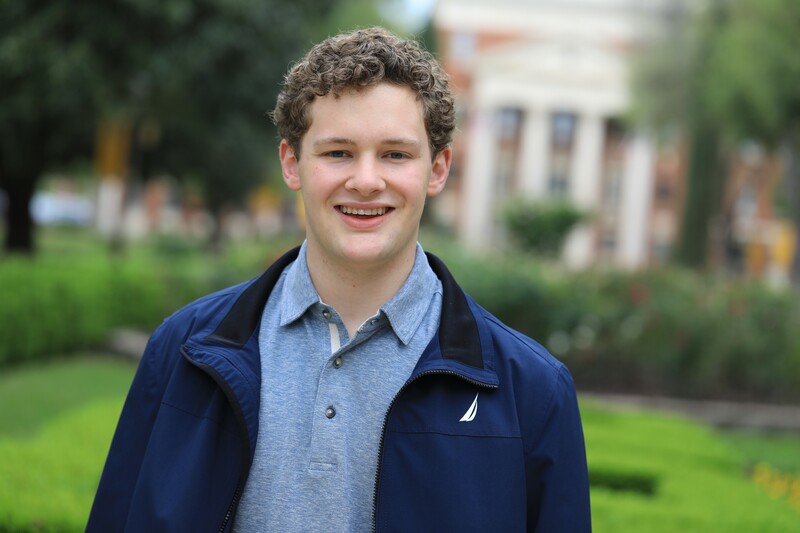 WACO, Texas (April 19, 2018) – John Ryan Isaacson, a senior international studies major from Muleshoe, Texas, has been selected to receive a prestigious Fulbright English Teaching Assistantship (ETA) to Germany. Isaacson is among three Fulbright recipients this spring and Baylor’s 53rd Fulbright recipient since 2001. A 2013 graduate of Farwell High School, he is the son of Dieter and Kristine Isaacson of Muleshoe. As the flagship international educational exchange program sponsored by the U.S. government, the Fulbright Program aims to increase mutual understanding between the people of the United States and the people of other countries. Fulbright ETAs are placed in classrooms abroad to provide assistance to local English teachers while also serving as cultural ambassadors for the United States. Beginning this fall, Isaacson will serve as a Fulbright ETA in Germany. Following his Fulbright year in Germany, Isaacson plans to attend law school and eventually work for the U.S. State Department. Many Baylor students choose the University for its top-tier academics, its smaller classes and student-to-faculty ratio of 15 to 1 and its vision and history Christian mission. It was no different for Isaacson. Isaacson will graduate in May with a bachelor’s degree in international studies, an interdisciplinary major in the department of political science. Students have the opportunity to learn about regions of the world as well as social, political and economic issues confronting actors in the international environment. The interdisciplinary curriculum, combined with foreign language study, offers students flexibility in planning their course of study in consultation with a faculty adviser. Hamerly, senior lecturer in political science and director of the International Studies Program, said she has been privileged to teach and advise Isaacson. Other Baylor professors in political science, German, religion and the Baylor Interdisciplinary Core (BIC) were thrilled to hear about Isaacson’s Fulbright ETA. Campbell described the senior as “one of the most intelligent, articulate and hardworking students I have ever worked with.” Isaacson assisted the political science professor on a research project funded by the Carnegie Corporation of New York. In addition, under Campbell’s guidance, Isaacson’s paper on Bismark and German foreign policy for a course on international politics was published by the National Honor Society for International Relations in its undergraduate Journal of International Relations. 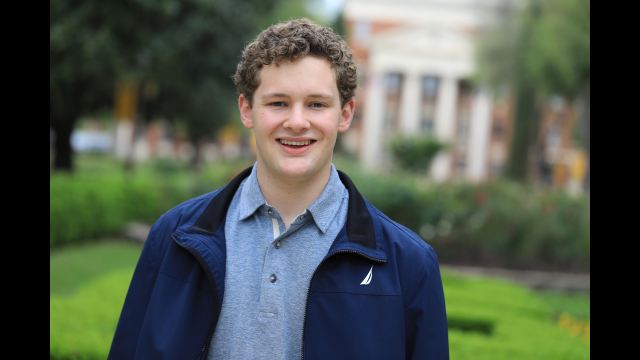 As a Fulbright ETA, Isaacson will be immersed in the culture, which will provide him with profound insight into the German people and a chance to learn about himself as he steps out of the university life at Baylor where he has thrived, said Good, director of the University Scholars Program and associate professor of German. His language study will be accelerated, she said, and he will have the opportunity to talk with Germans about what matters to them and learn more about the relationship of Germany and the United States, as well as Germany’s position in the world.